20-year-old Luis Rueda of Hammonton was arrested. 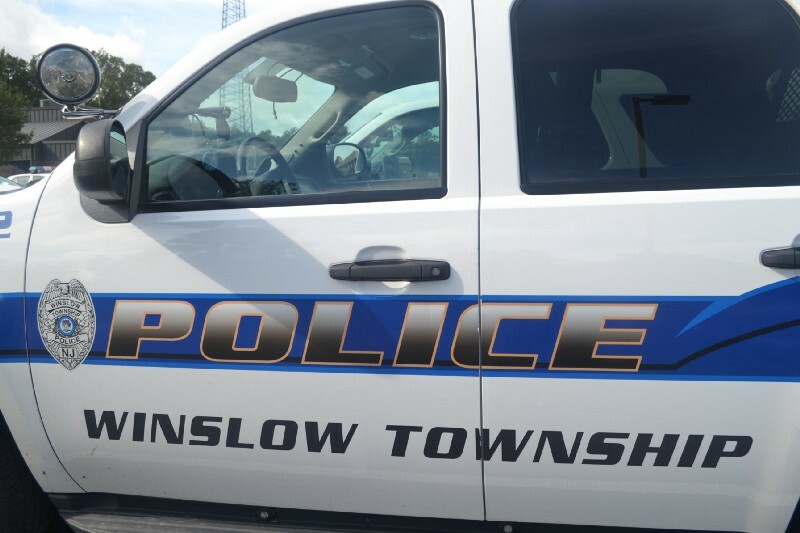 On Feb. 20 in the early morning hours an unknown subject entered numerous unlocked vehicles on Flittertown Road in the Elm section of Winslow Township. One residence also had four bicycles stolen from a garage. Winslow Township officers responded and began going door to door and identified eleven victims who had their vehicles burglarized. While investigating the area, officers located two bicycles and tools that were hidden in the woods. A few hours later, officers conducted a follow up investigation and surveillance on Flittertown Road and observed a suspicious male walking in the woods. The male identified as Luis Rueda could not explain why he was there. Subsequent investigation and interviews led to the arrest of Rueda. Rueda was charged with 11 counts of burglary and turned over to Hammonton Police for additional burglary cases. Winslow Police would like to remind residents to lock their vehicles, sheds, and garages at all times.